Johnny cakes were one of the first foods introduced to the Pilgrims by the Indians, and remain a staple of Rhode Island cuisine. Not found in many other parts of the country, Johnny cakes are ground, white corn cooked on a griddle, much like a pancake, but with a heartier consistency. 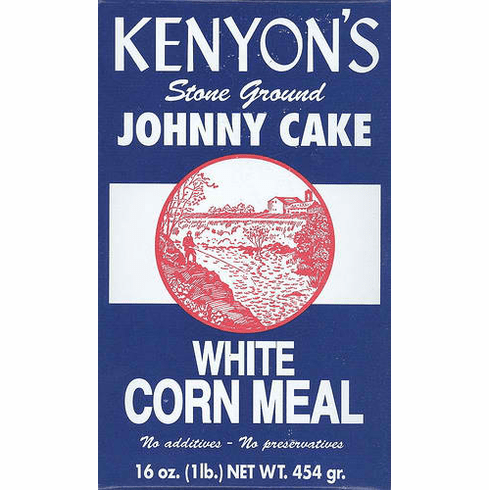 Kenyon's has made Johnny cake mix for more than 100 years, and is what most Rhode Islander's grew up with. Now, they won't settle for anything less.